This is where we find ourselves these days–home and yet not home. Our hearts and feet in two different worlds. We have been back in the US since June 2018, and although our current situation is “home”, we yearn to be back in Mongolia. 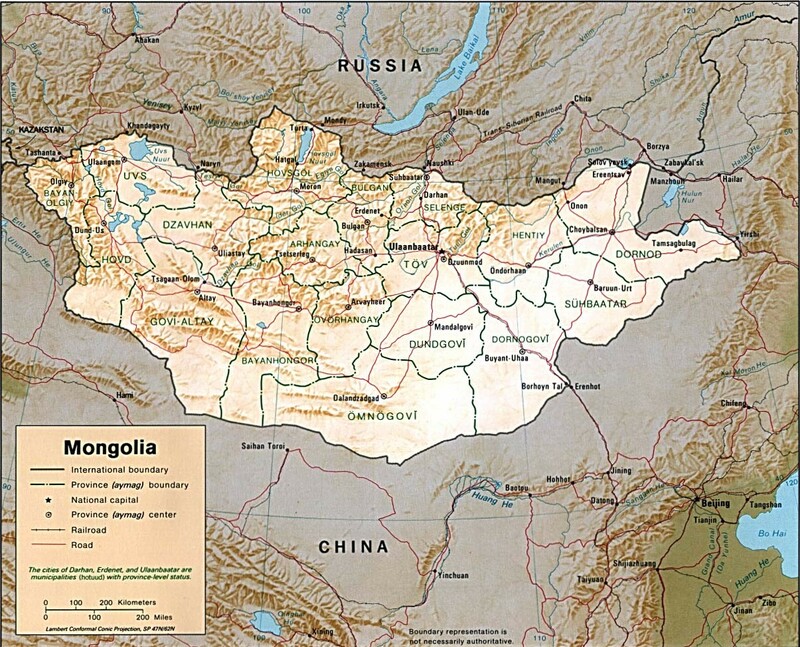 Because we are actively working towards returning to Mongolia, we feel as if we can’t put down deep roots. Everything here (housing, work, health insurance, etc.) is temporary, and we know that and feel the constant reminder. There are many good things about being in the US right now. The best part about living here for longer than a month or two in the summer is that we have more time to spend with friends and family that we have lived apart from for the last four years. It also means that we have access to resources that we didn’t have in Mongolia, primarily early intervention services for Z who is still not speaking at almost 3 years. (To be fair, I didn’t speak until about three years of age, and there are several other relatives on both sides of the family who had delayed speech but no other developmental concerns.) We aren’t truly concerned about Z not yet talking, but we do want to make sure that he is speaking before we return to Mongolia. Speech therapists are rare to nonexistent (to our knowledge) in UB, and English-language speech therapists? Might as well ask for a rainbow colored unicorn. Even so, we hope to return to Mongolia in fall 2019 or possibly spring 2020, but there are many factors that need to line up just so before we can go back. In the meantime, I hope to making blogging a more regular event here with both personal updates and interesting information about Mongolia. 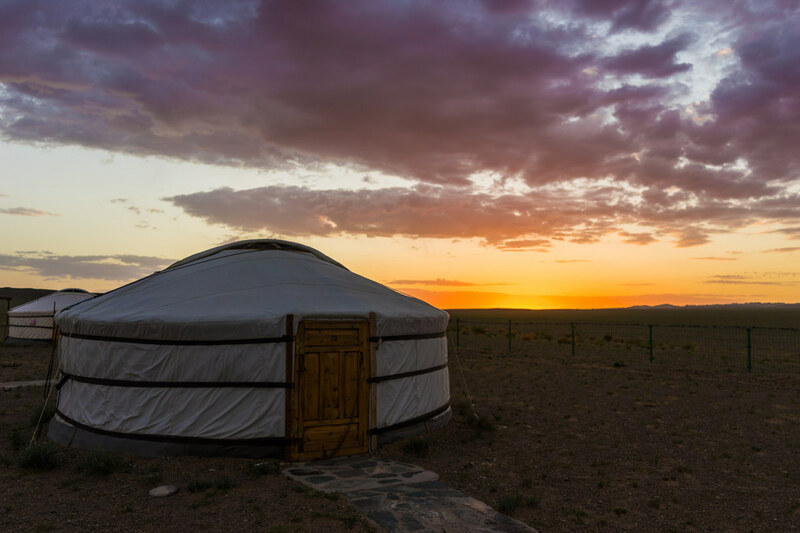 The biggest reason folks contact us through this blog is because there’s so little up to date info about Mongolia on the internet so I hope we can help out in that regard. We are wrapping up Christmas Day here in UB, and I hope that those of you reading this who also celebrate this holiday have a wonderful one wherever you happen to be in the world. I don’t have much to say beyond that, but I’d like to share a video that I first saw last winter and that a friend in the US shared with me earlier today. It’s a fun take on a Western holiday song, using traditional Mongolian instruments. Our new apartment (we moved about a week before our departure to the US) has a mostly open floor plan, downgraded to a single bedroom and one bathroom which is all that we need. The rest of the apartment is mostly bare floor, excepting a comfy red suede couch and the kitchen appliances and counters that line the walls to my right. Scattered across the floor are all of our suitcases, lying open with rummaged through contents from haphazard and incomplete unpacking. It is approaching 7am local time, and I haven’t slept since yesterday. Currently, all is quiet. No neighbors making noise. The club across the street finally called it quits. It doesn’t sound like the morning commute traffic has picked up yet. (Is it a holiday that we missed?) The construction in the neighborhood hasn’t started back up yet, but there is an occasional train whistle and the sound of wheels on tracks in the near distance. Outside, it’s chilly with a cool breeze and temperatures hovering around 50F. Yesterday was rainy, and the cold damp remains. The sky is clear, and the air is fresh and clean! We will continue to unpack and settle in between now and orientation/fall training next week. In my jetlag-fueled insomnia last night, I stumbled across this Buzzfeed listicle about Mongolia that led me to this travel blog documenting a couple’s backpacking journey from Thailand to South Africa–no air travel allowed. I’ve borrowed the photo below to showcase some of their amazing photography. 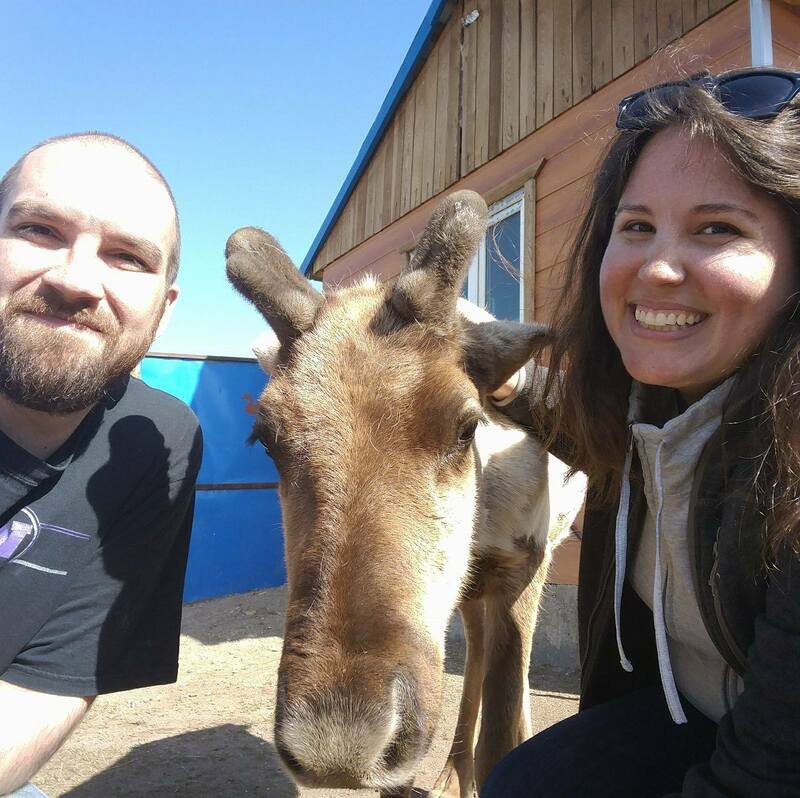 Do check out their posts from their travels in Mongolia! Finally, I am working on some updates for our blog here. Heading into our second year of teaching in UB, we are trying to find more resources to improve our work. (Having a veritable ton of teachers within both of our immediate and extended families helps!) That said, we’re compiling and categorizing these resources and are hoping to roll out a “Resources” page soon for other teachers. Let us know if you have any recommendations! Both EFL specific and general educational/teaching resources appreciated–print and online!